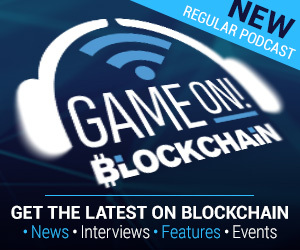 Blockchain gamer connects London – Haunting Halloween sale special! Super-spell combo stacks with Early Bird prices for a double discount – today only! Perhaps we’ve fallen head first into the cauldron. Perhaps it’s hocus pocus at play. For whatever reason, we’ve conjured up a massive 25% off all main tickets to Pocket Gamer, PC, and Blockchain Gamer Connects London 2019 (January 21-22). And while we’re under this 24-hour spell, the discount applies on top of the current Early Bird rate here – so you save twice! 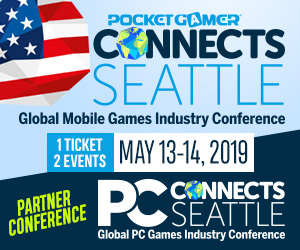 We’ll have 2,500 delegates representing every facet of the mobile, PC, and blockchain gaming industry. Anyone joining us will discover a dazzlingly powerful recipe with which to kick off a fresh year of conferencing. So get on your broom, come listen and learn, discuss and deliberate, then dive into the multiple business-boosting opportunities Connects London will offer – whether that’s engaging with exposure-granting pitching competitions, signing up for matchmaking sessions, maxing out the free meeting system, or networking like crazy. Use code WICKED on top of the Early Bird prices and book now!